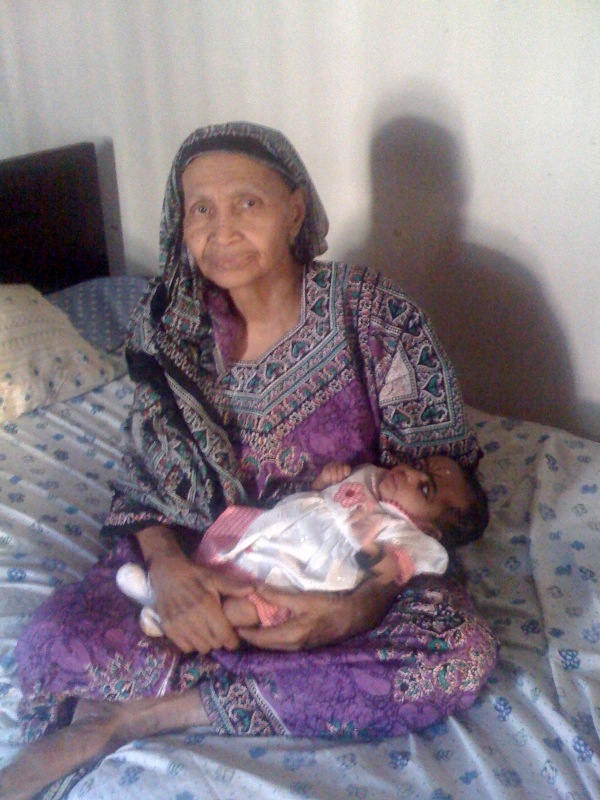 My grandma whom I mentioned in this post passed away on Sunday. The last 3 days have been emotional for my family and we are grateful for all those who have shown us support through their kind words, presence and in any other way. She was the oldest member in our family and her death marks the end of her generation. She leaves a huge gap but as someone said, death is a robe that all of us will one day wear. What is left is for us to map our lives exemplifying the values she instilled and personified everyday. Indeed we come from God and Indeed to him we shall return. May Allah forgive her and grant her Paradise. Ameen. Secondly, I’d like to say something about Ramadhan. The month of fasting is here with us again. Some people have started fasting today while others will start tomorrow. 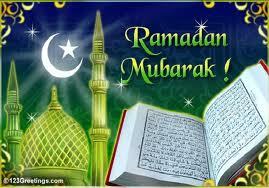 Ramadhan is the 9th lunar month of the Islamic Calendar. It starts with the sighting of the new moon and ends with the sighting of the next new moon. In case of failure to see the moon, we are then advised to complete 30 days. I k now there are different reasons as to why there’s always an issue in regards to the starting and ending of this month(especially in East Africa) but that’s not what I want to talk about. Last week, Kenyans voted overwhelmingly to support a new constitution. One of the contentious issue was the Kadhi Courts. The head of the Kadhi Courts is the Chief Kadhi and Muslims all over Kenya look to him as an authority as far as matters of religion administration are concerned. I feel that it defeats the whole purpose of fighting for this if we are not united in following the Chief Kadhi. What’s the point of having him there if we won’t respect his authority?